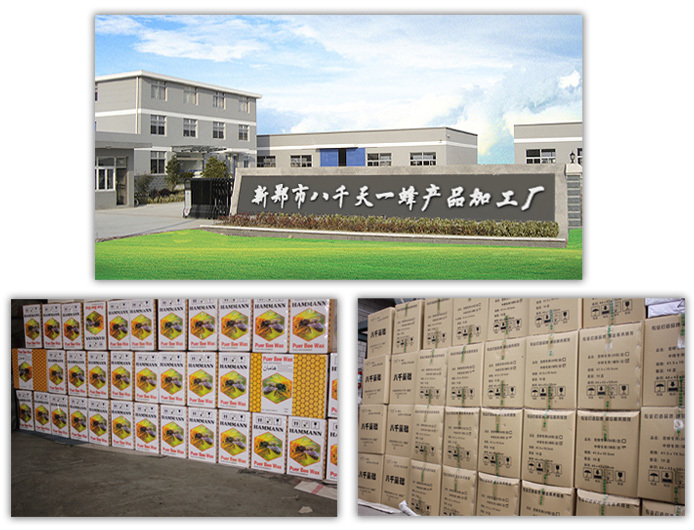 Zhengzhou Tianyi Apiculture Co., LTD was founded in 1980s,and located in Changge ,which is the largest bee production base of china .we are a leading manufacturer in collecting,processing,marketing of bee products.we have been focus on products of beeswax ,beeswax foundation sheet ,bee pollen etc series . Especially our beeswax foundntaion sheet series have been famous brand in china and we put more attention to make all productions higher technology and excellent qualty so as to arrive at highest international standard . produce goods according to customers' demands for different types of products . for both buyers and sellers .